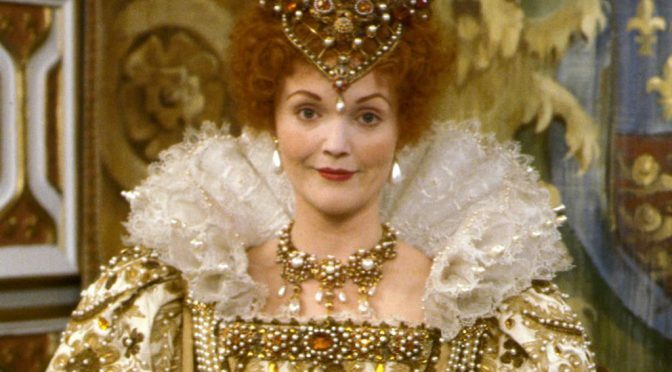 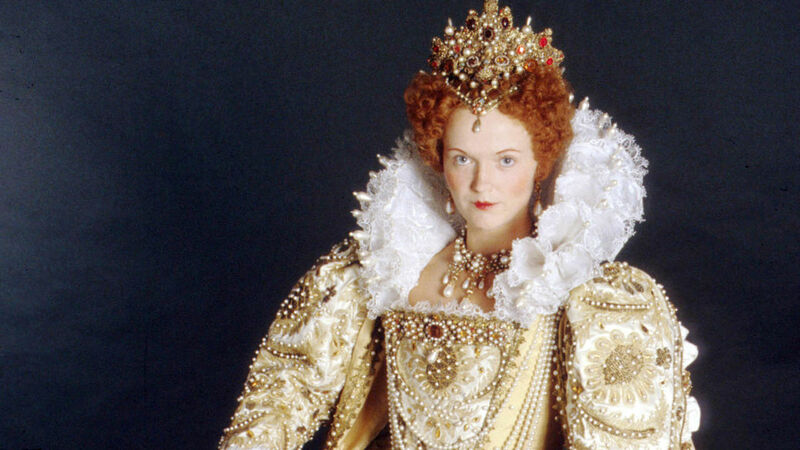 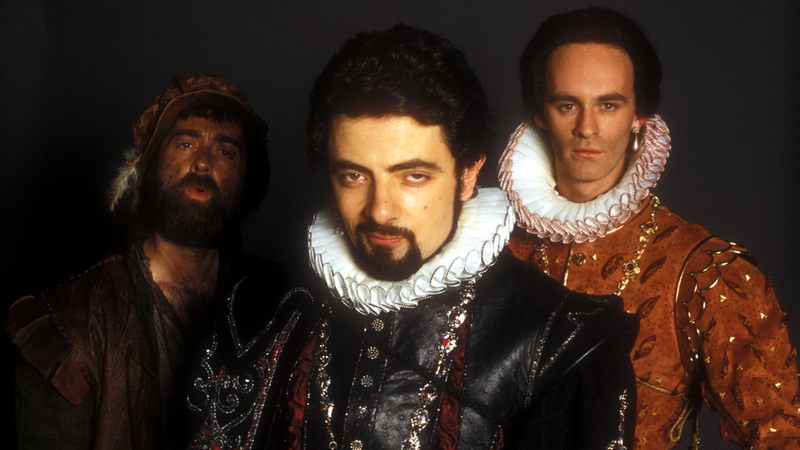 Blackadder Trivia and General Randomness – Did you know? 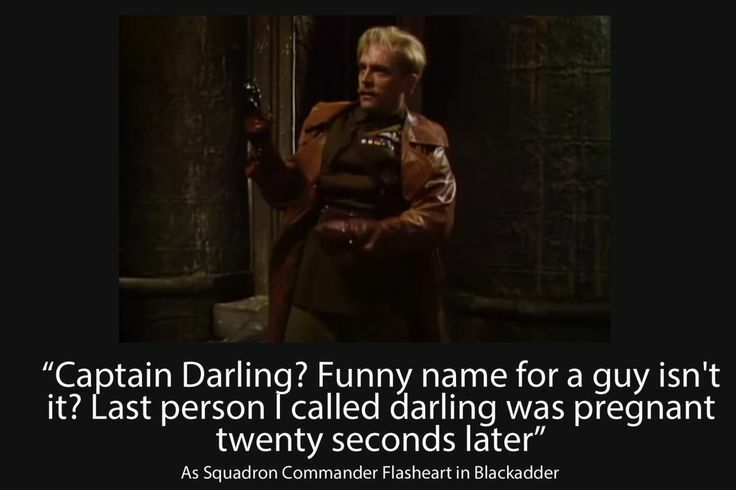 A fun collection of Blackadder trivia and general randomness. 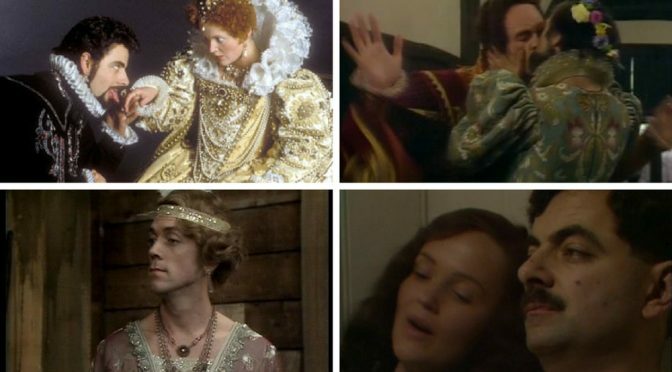 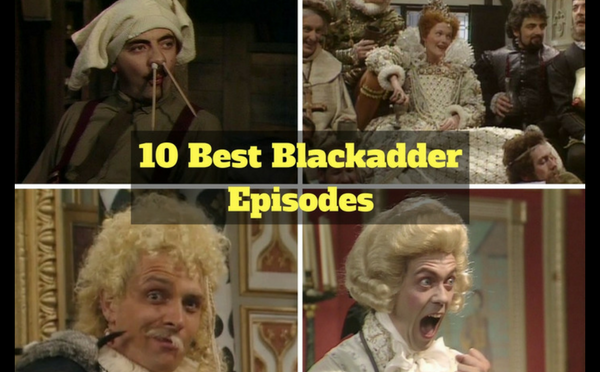 If you are a Blackadder fan, see how many of these you know! Blackadder might have ended in the 80s, but even the most ardent superfan learns something new once in a while! 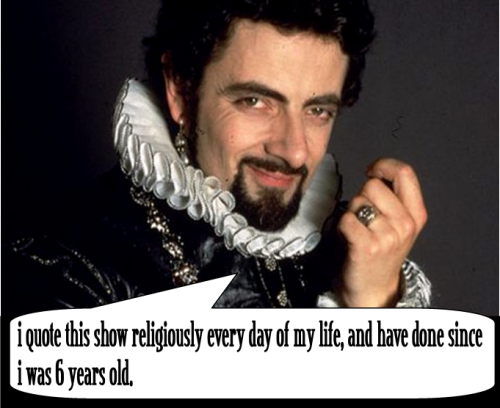 We’ve pulled together some Blackadder trivia to share with you here. 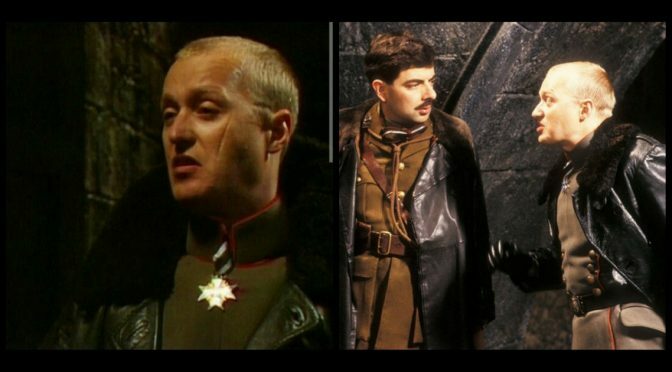 There might be a thing or two you never realised before now! 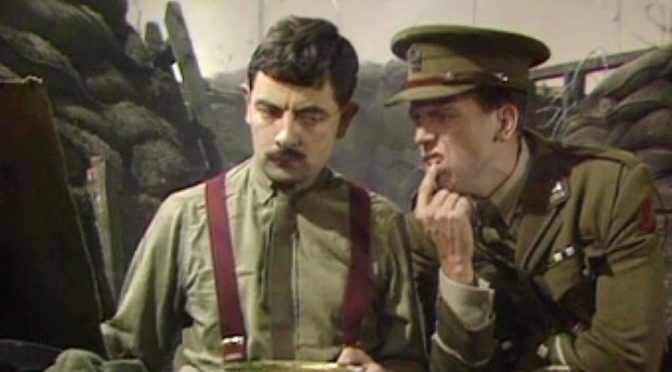 Rowan Atkinson Birthday – Happy Birthday Edmund Blackadder! 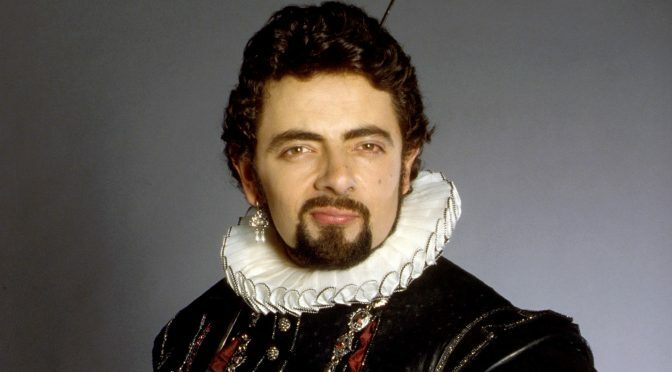 Rowan Atkinson, or Edmund Blackadder as we better know him, was born on January 6th 1955. 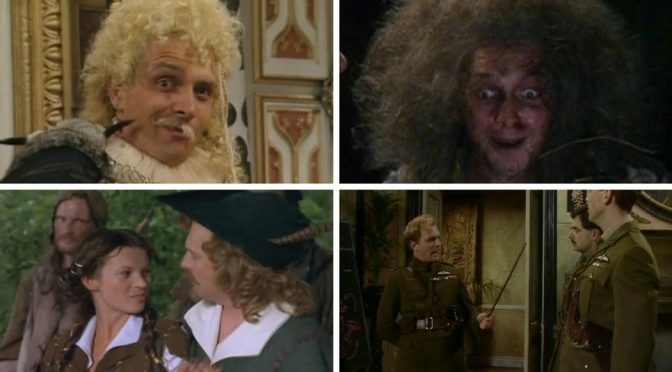 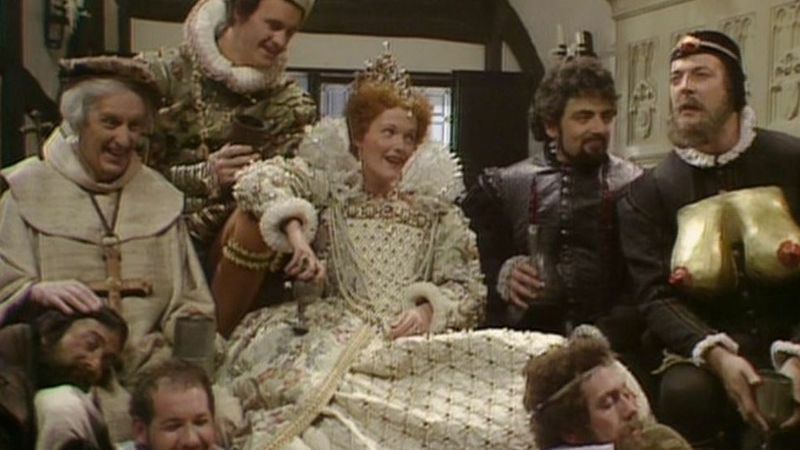 Let’s celebrate his birthday by looking at some of his best scenes in Blackadder! 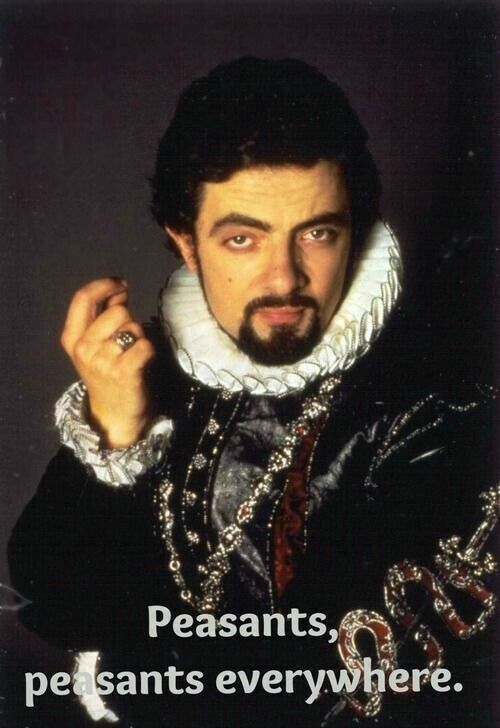 It’s January 6th, which can only mean that it is Rowan Atkinson’s birthday! 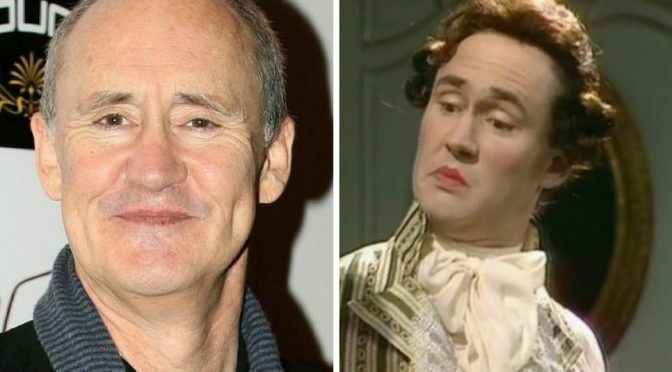 Born in 1955, it means he’s 63 today. 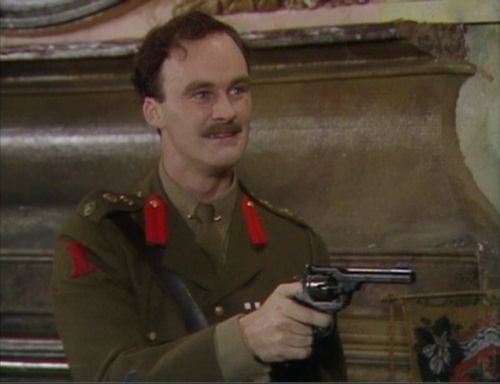 Happy Birthday Edmund! 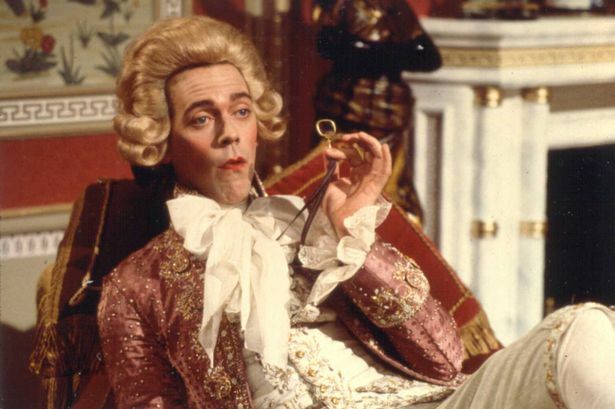 Hugh Laurie is to be upgraded from the OBE he was awarded in 2007 to a CBE in the New Year’s honours list for 2018. 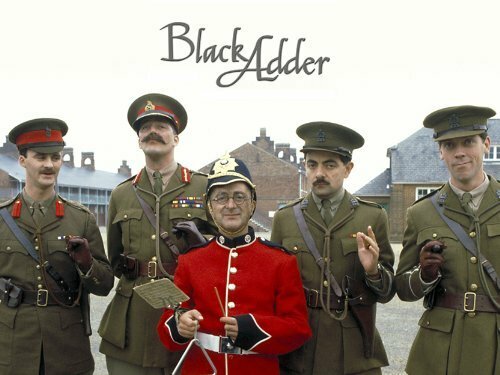 Blackadder star Hugh Laurie is to be awarded a CBE in this year’s honours list in recognition for his contribution to drama. 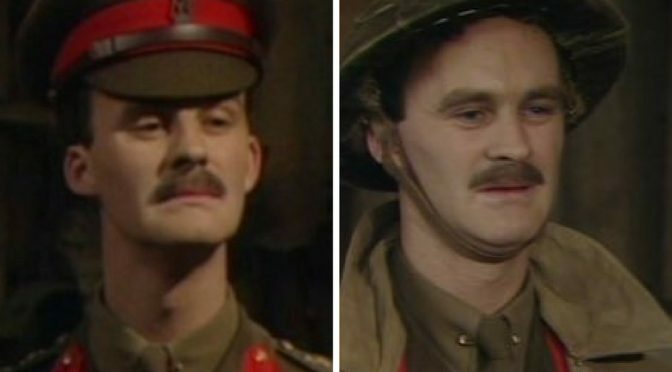 Whilst we will always know and love him for his roles in Blackadder, he has of course achieved fame far beyond the classic British Sitcom. 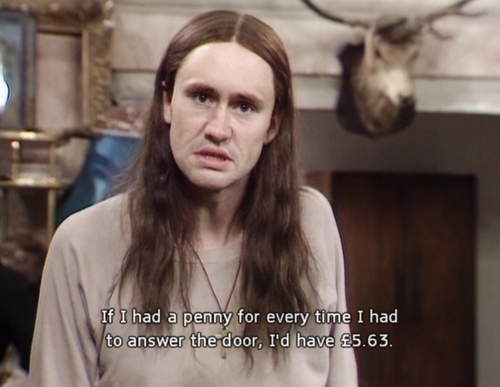 House anyone?